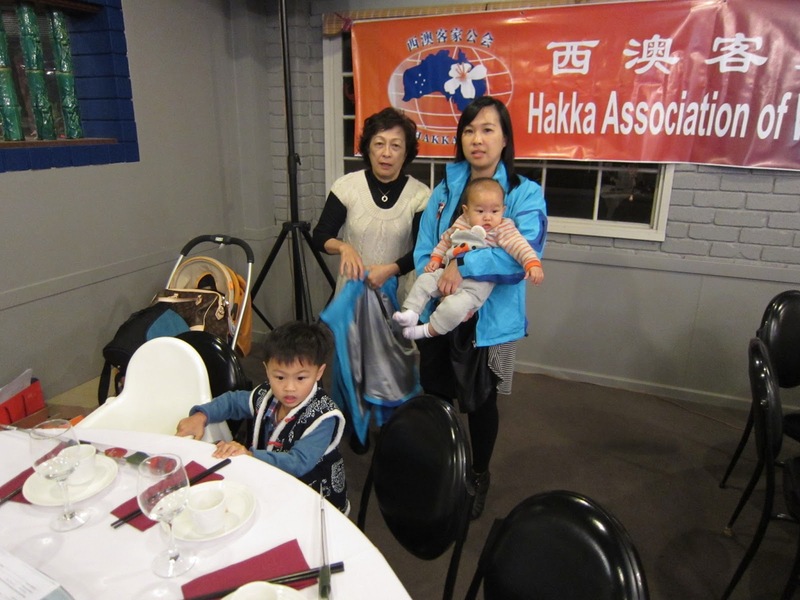 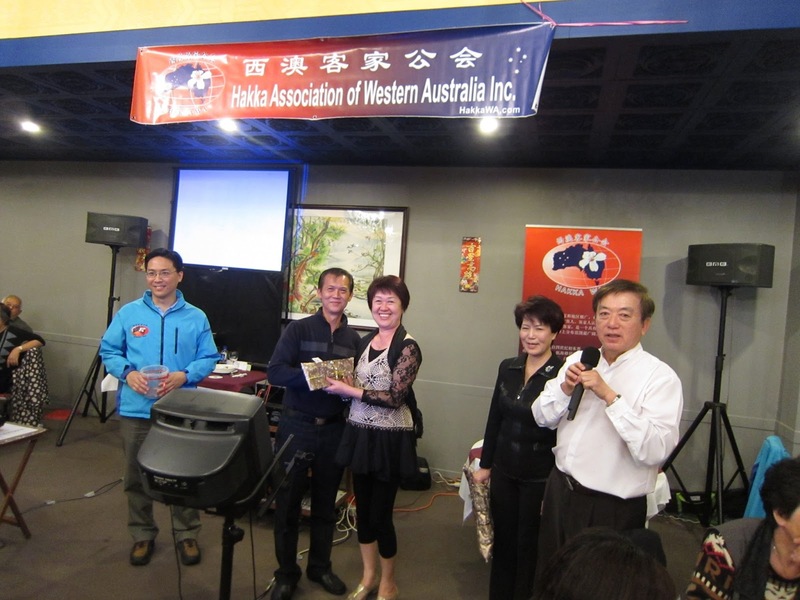 Members celebrated at Applecross for the 2013 Mothers Day Members Gathering on 11 May. Karaoke singing were participated by many members present, to entertain the crowd. 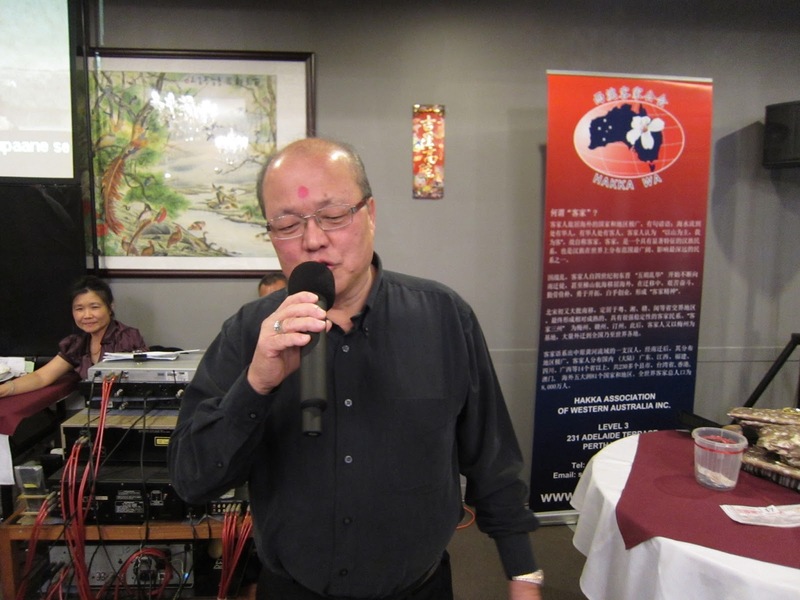 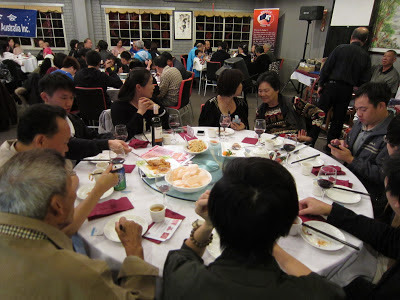 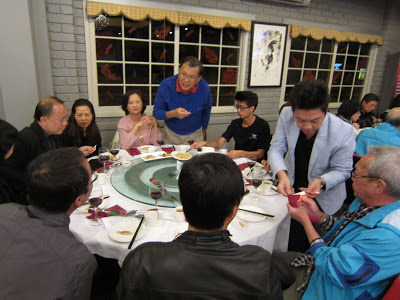 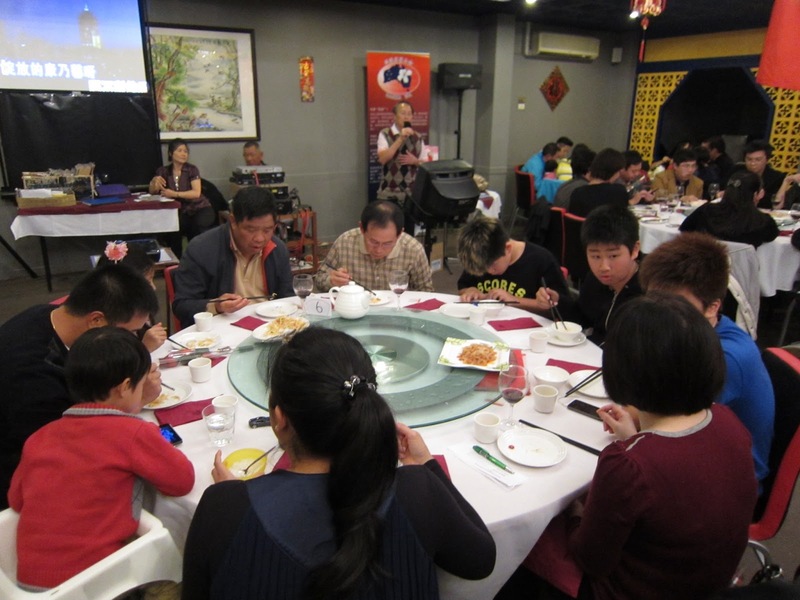 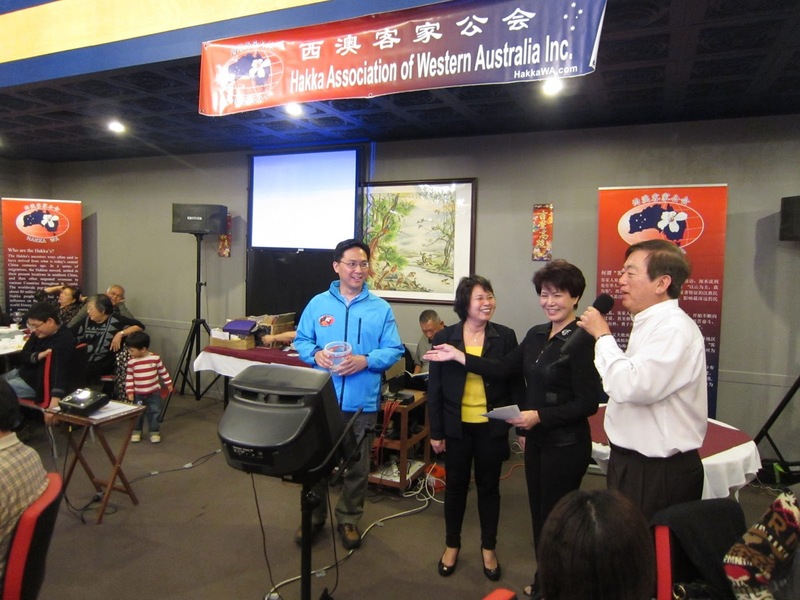 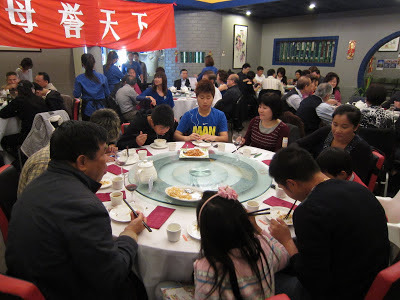 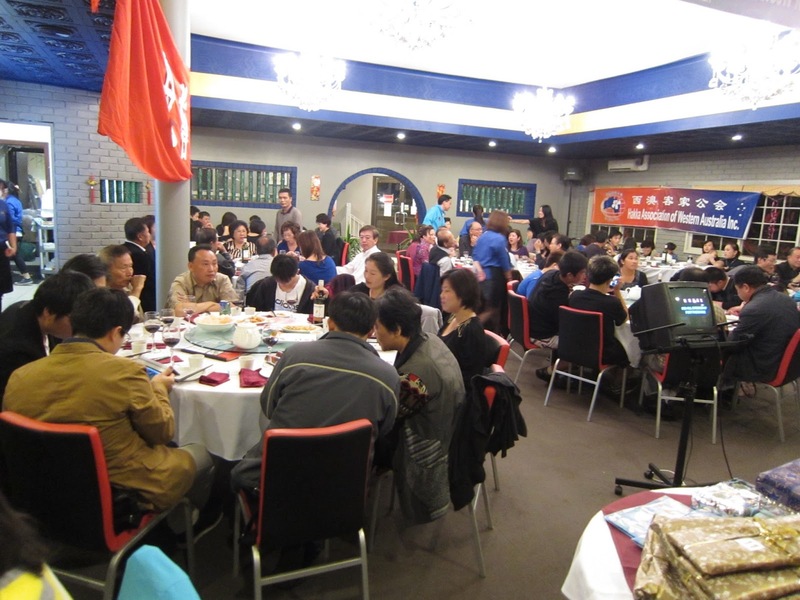 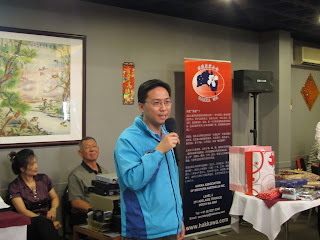 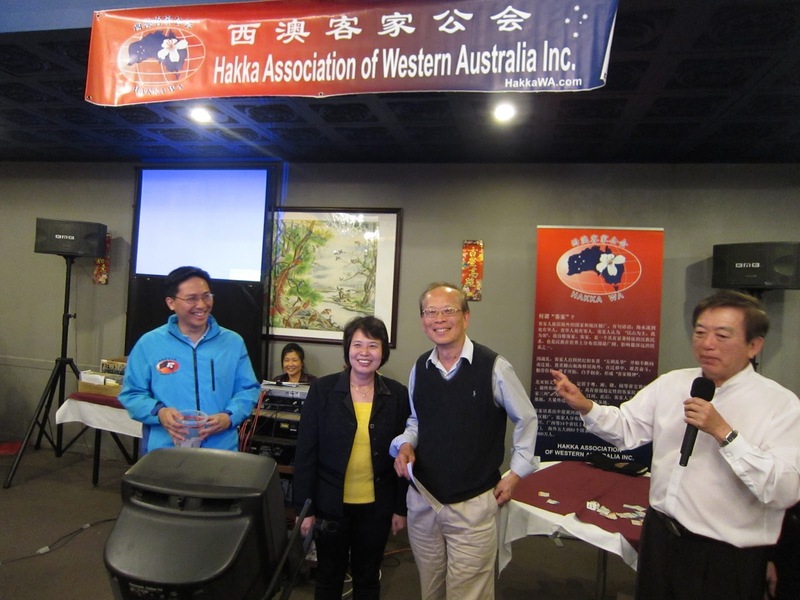 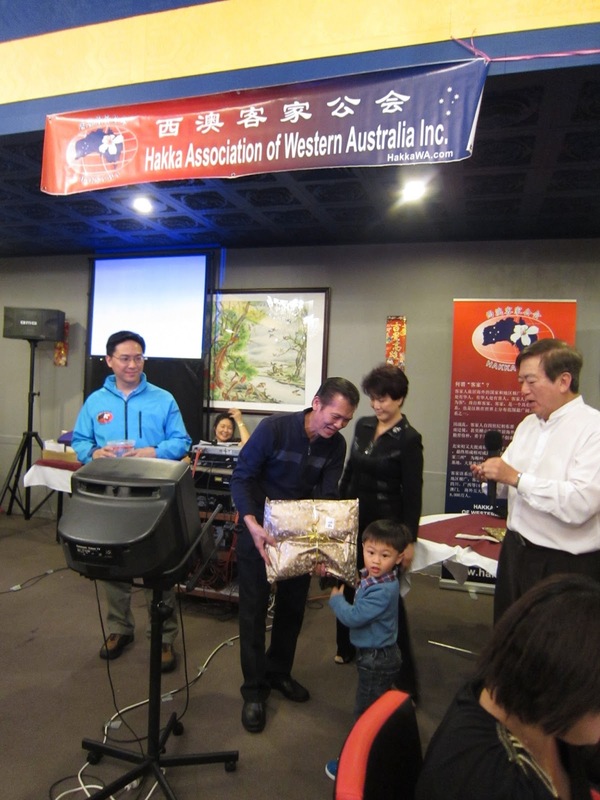 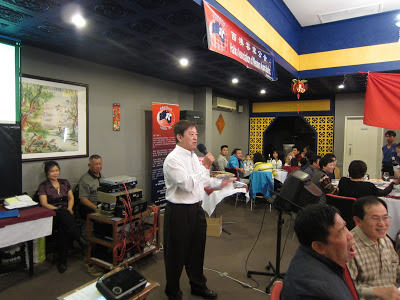 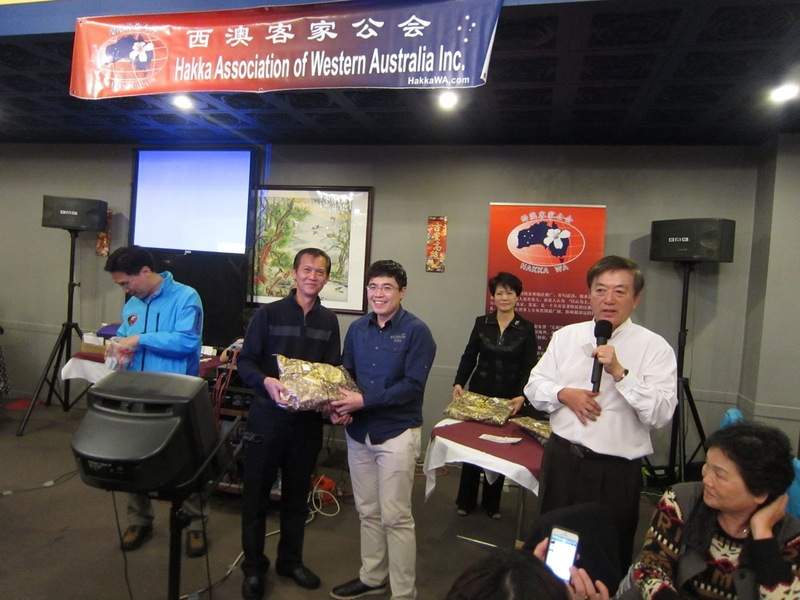 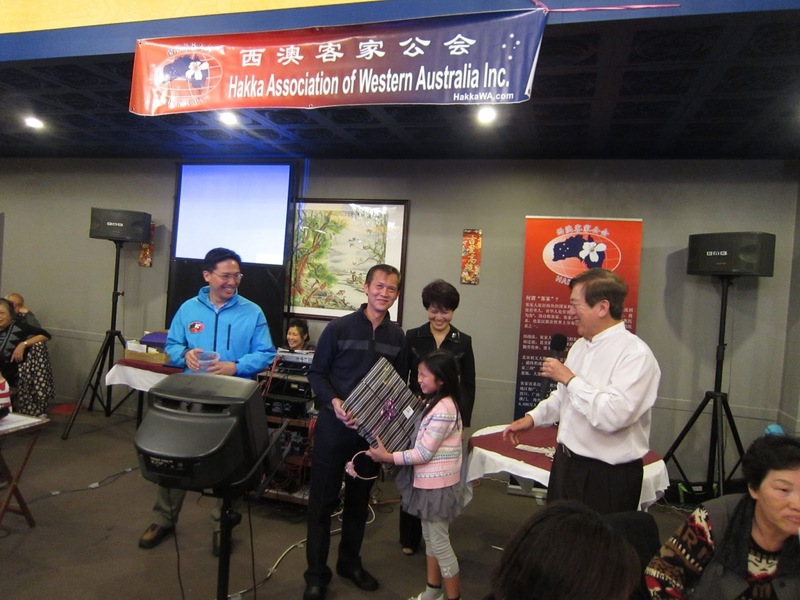 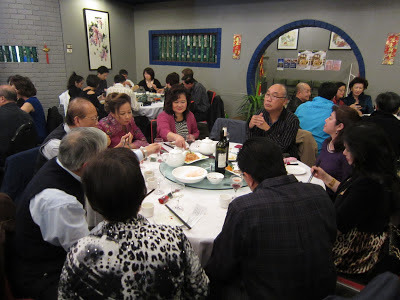 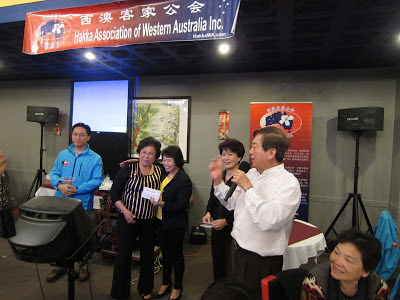 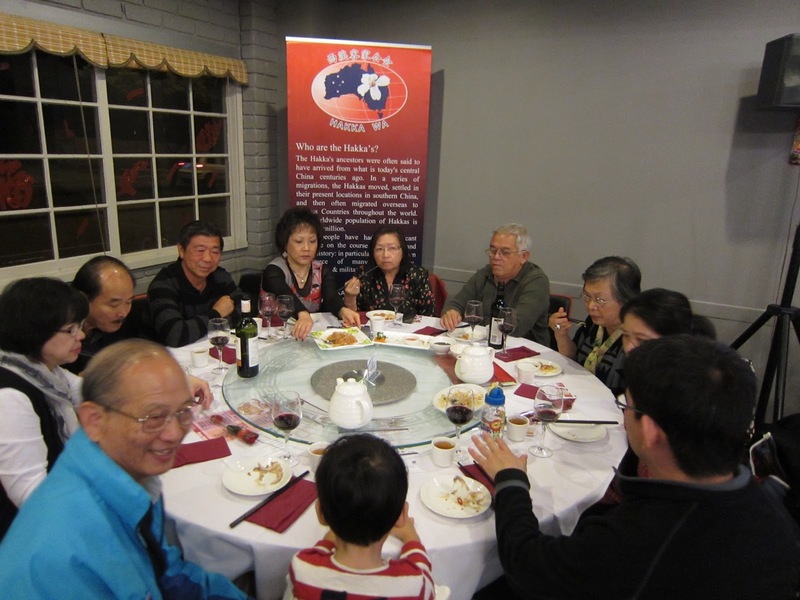 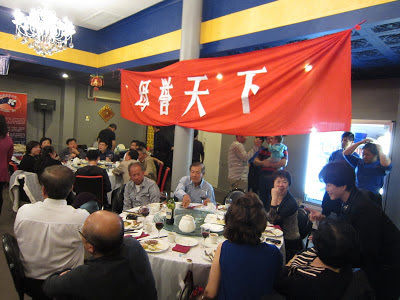 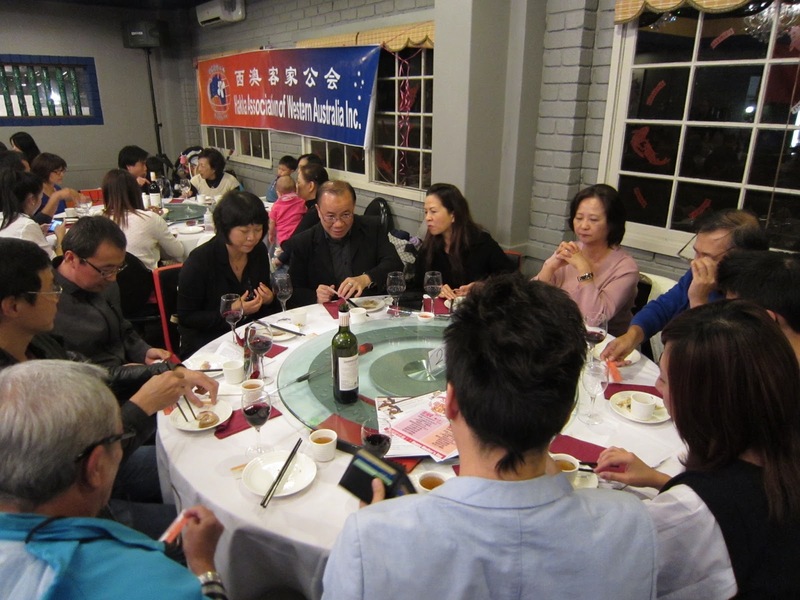 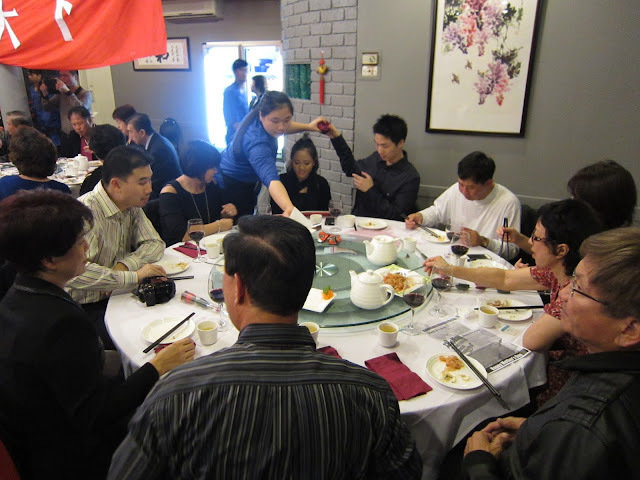 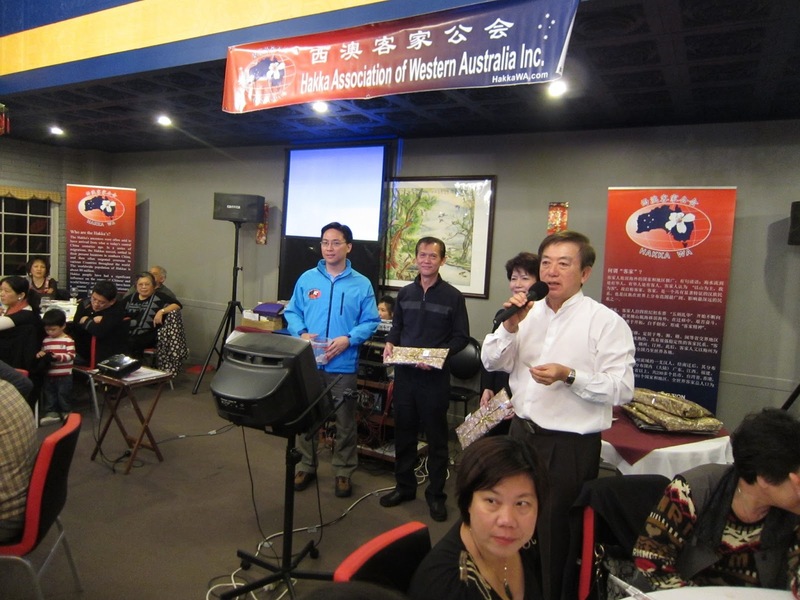 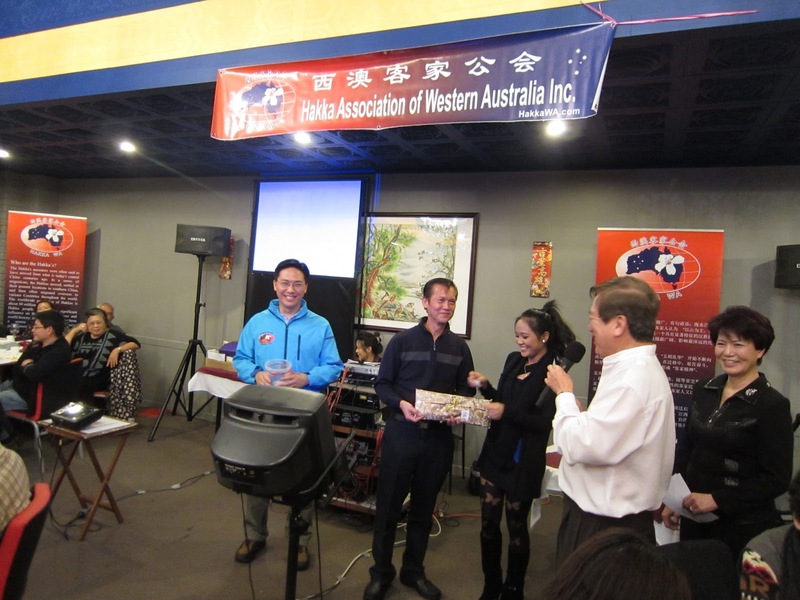 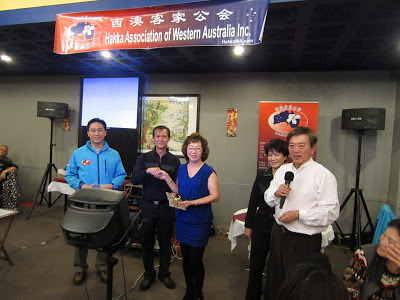 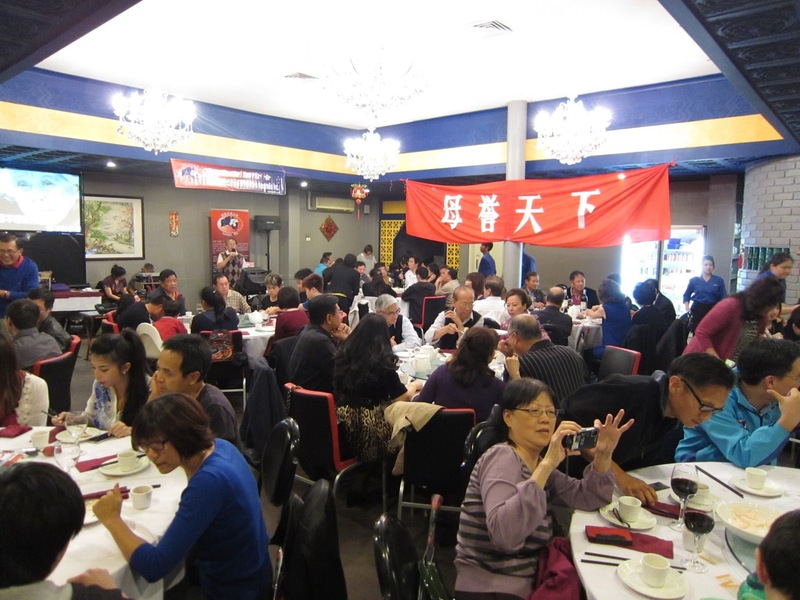 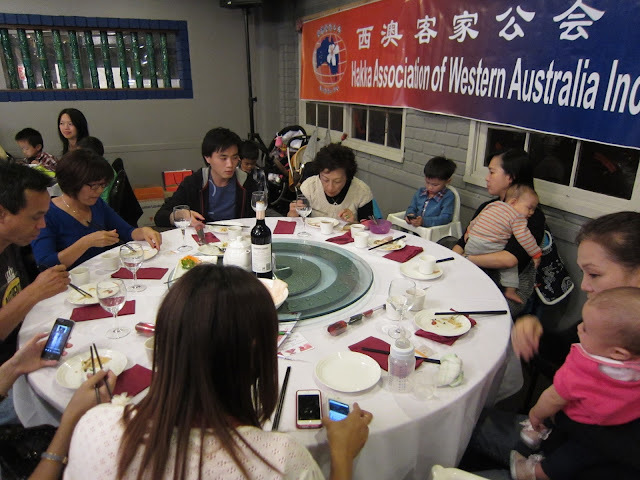 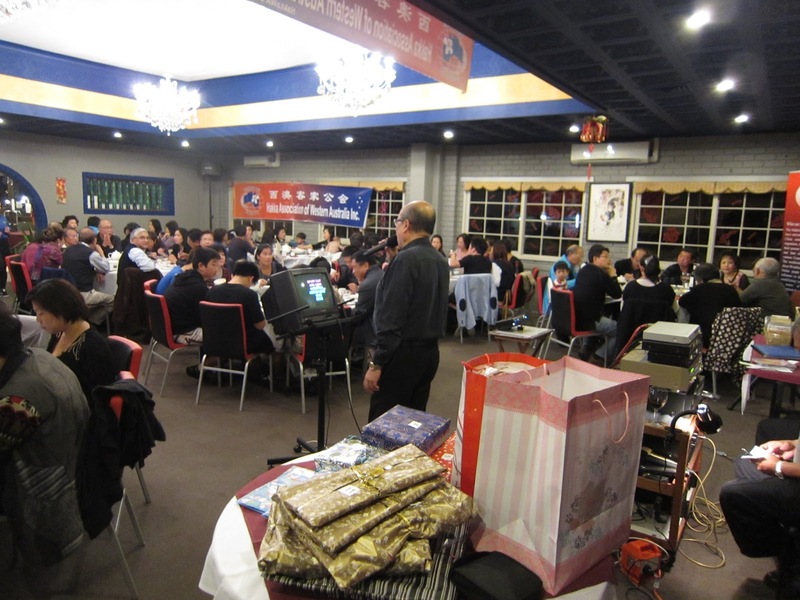 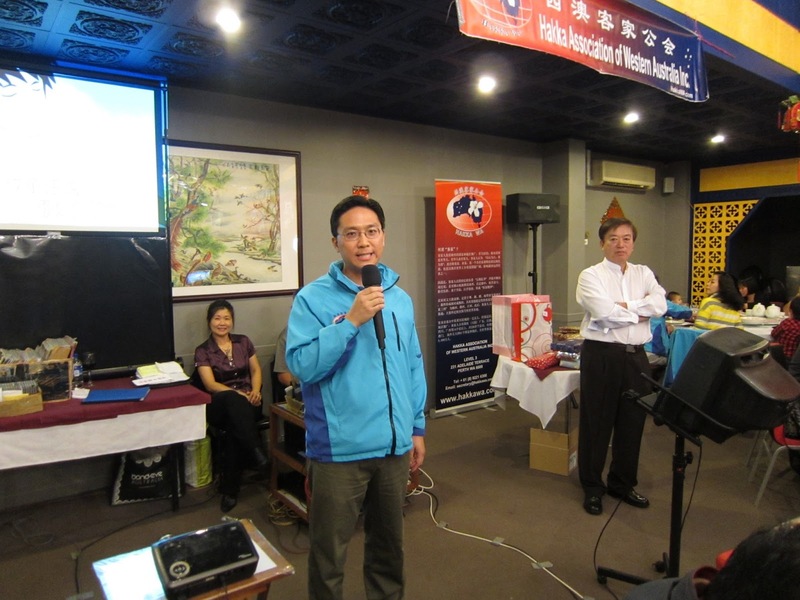 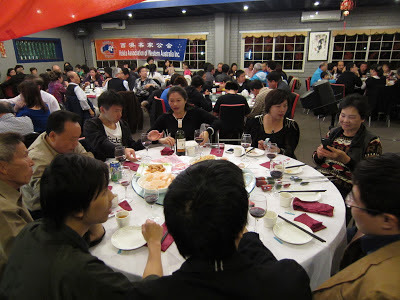 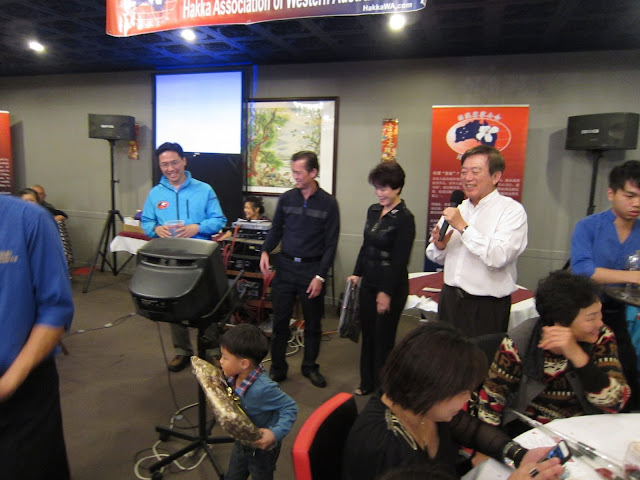 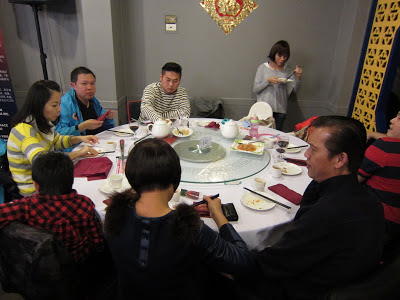 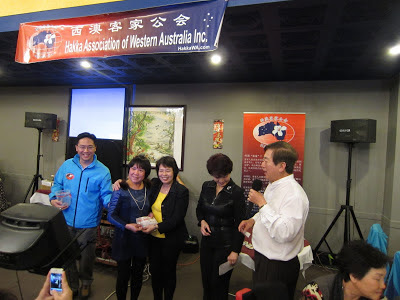 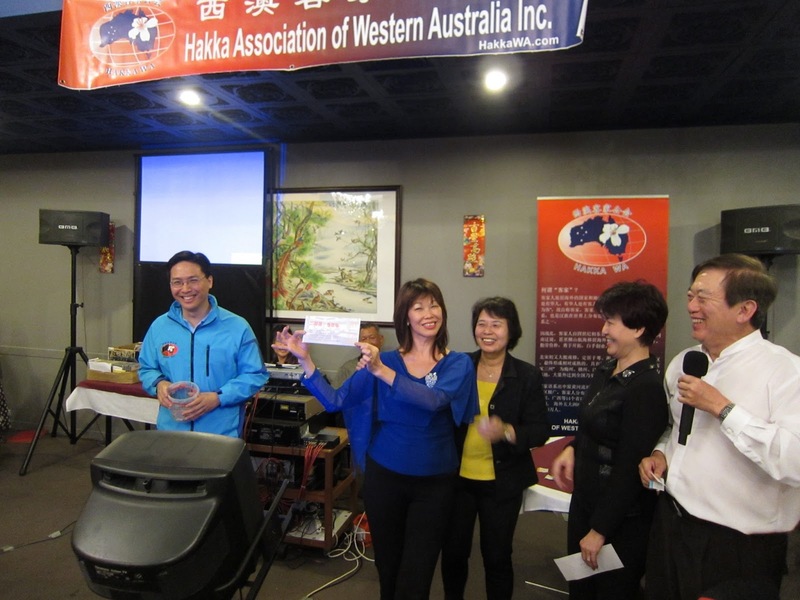 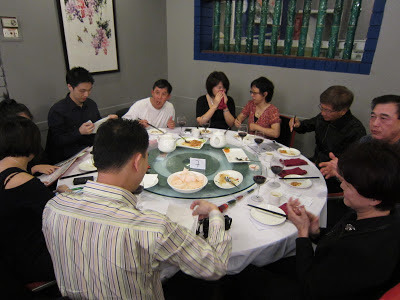 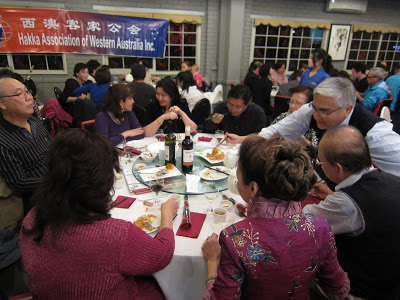 Lucky draw door prizes were sponsored by Mr Alan Yit, Mrs Lily Kong-Yit, Norman & Annie Chia, Mr Zhang Xiaoting & Mrs Anna Zhang, Mr & Mrs Qian, and Mr & Mrs Lao the restaurant owners who donated 5 $20 meal-coupons for the lucky draw. 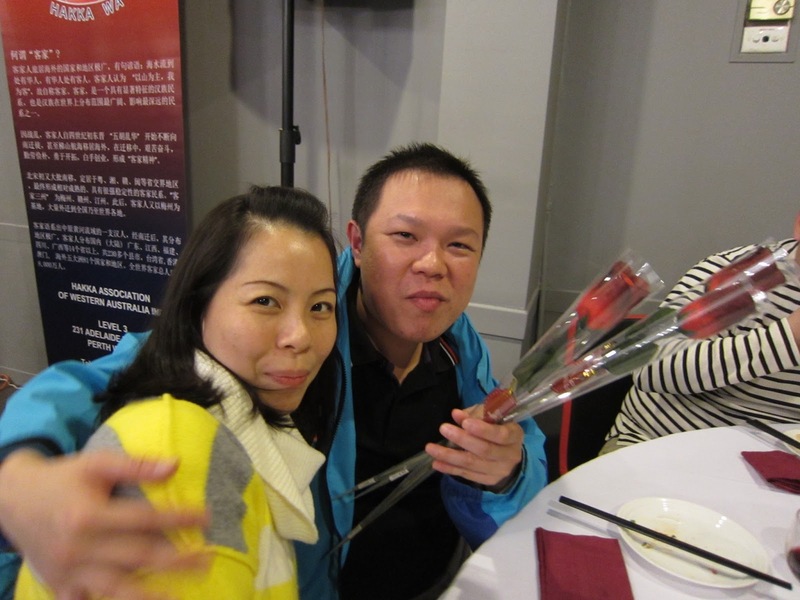 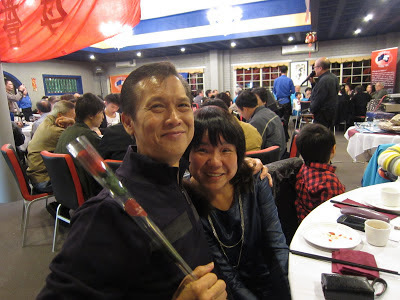 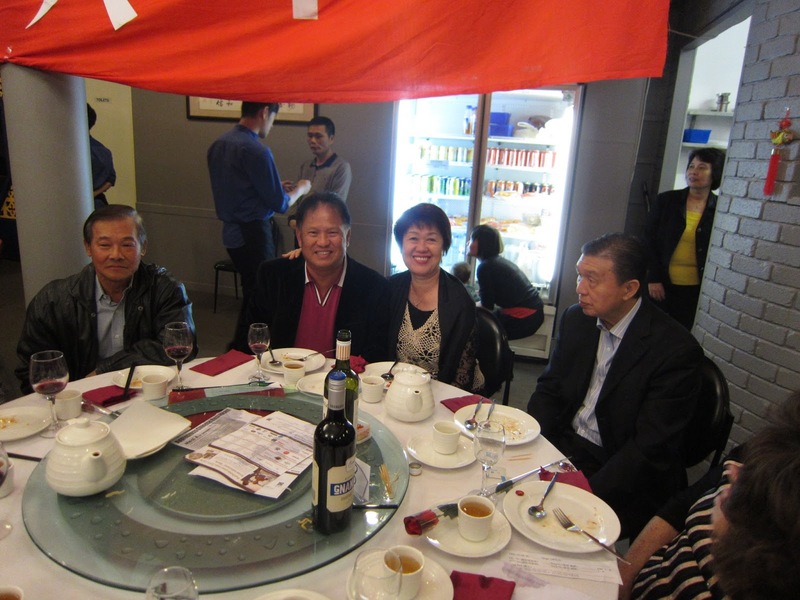 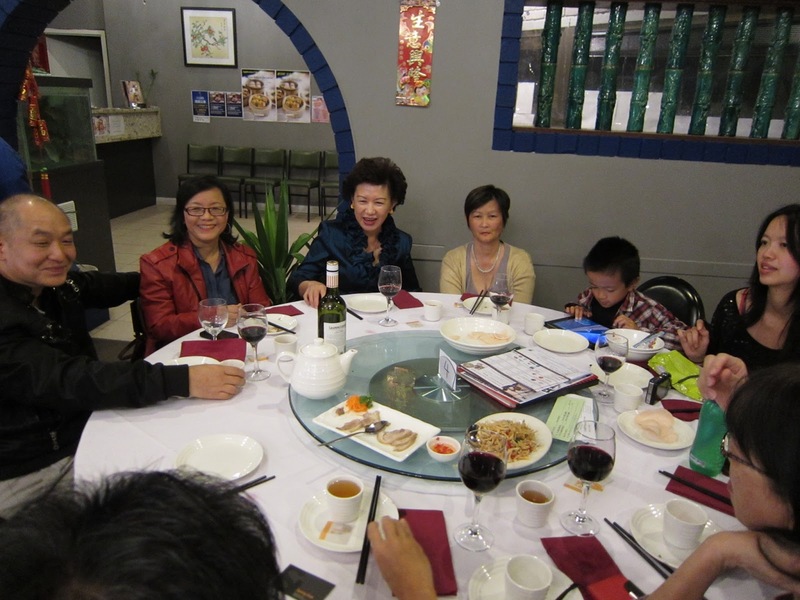 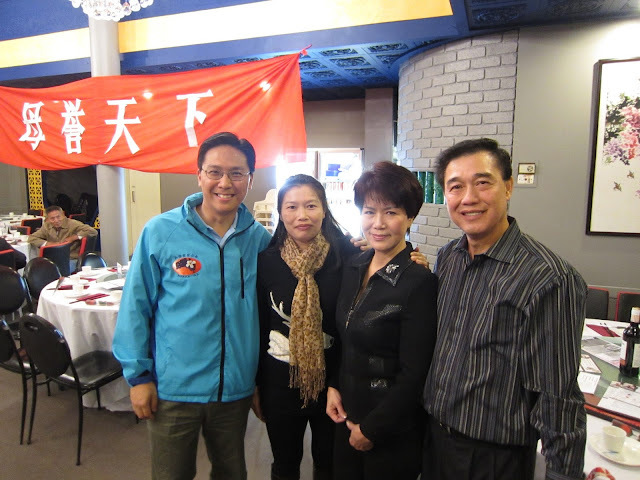 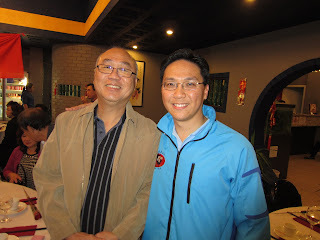 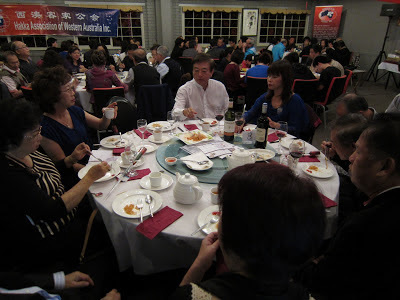 Mrs Lily Kong-Yit also donated about 50 flowers for the Mothers of the evening. 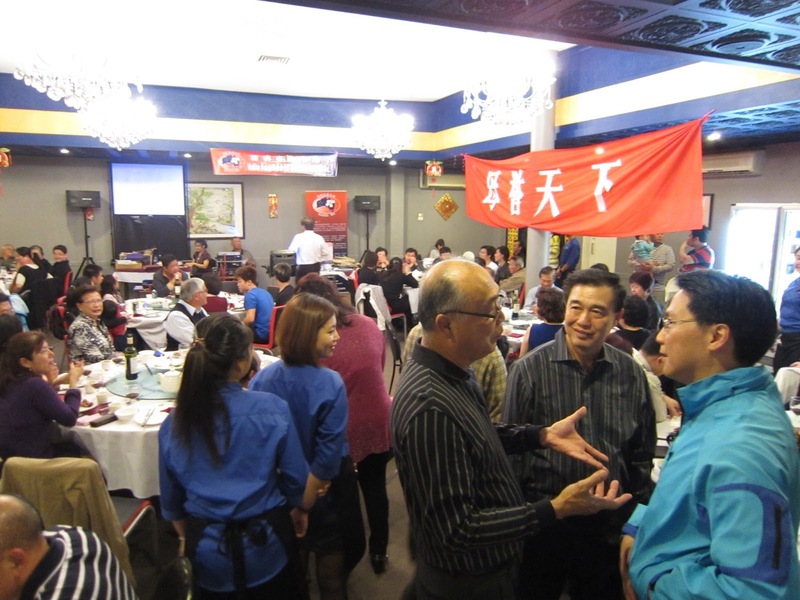 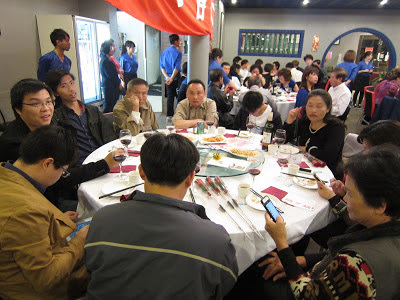 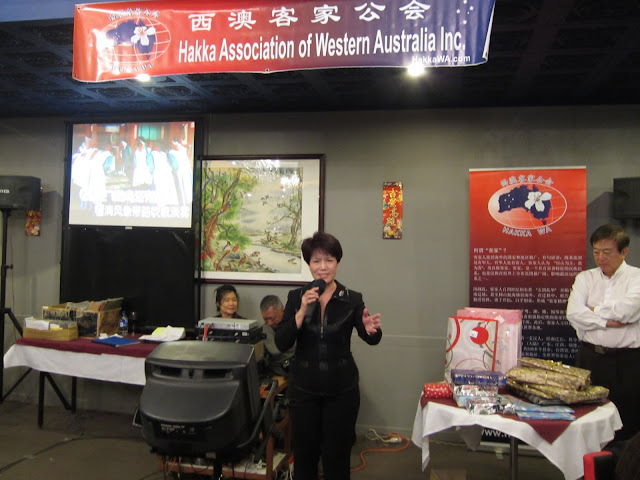 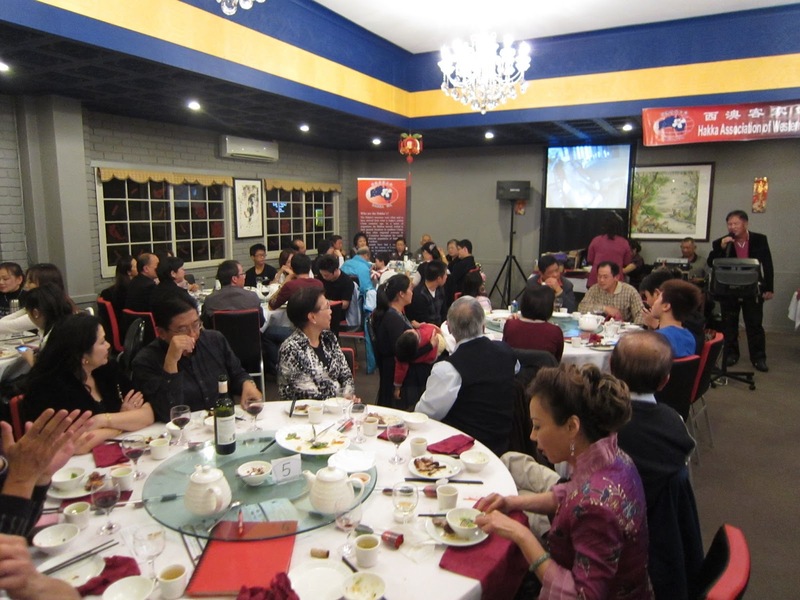 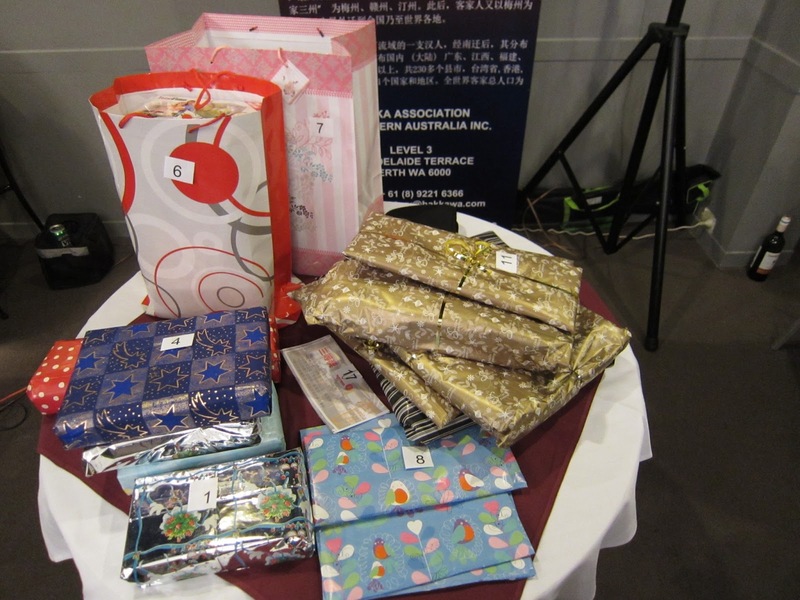 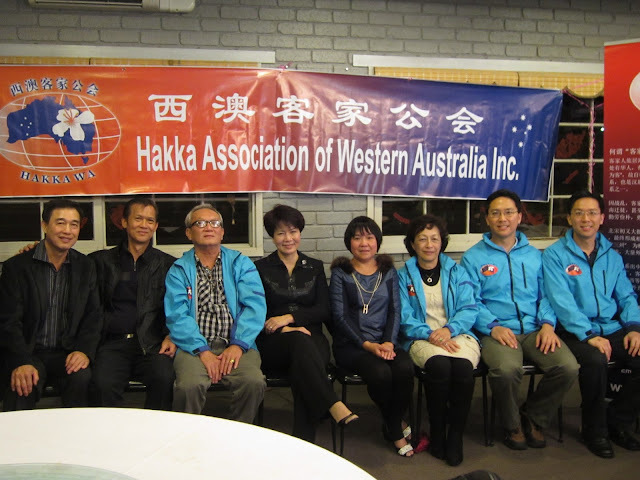 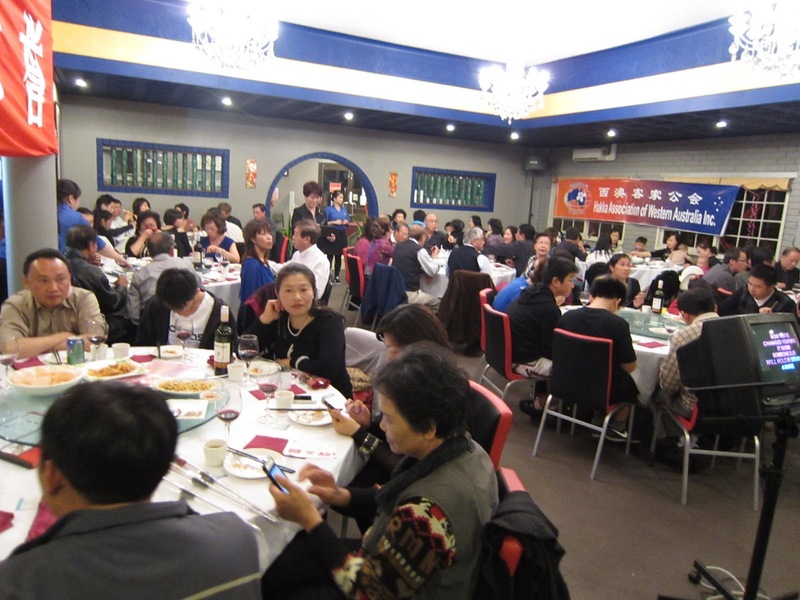 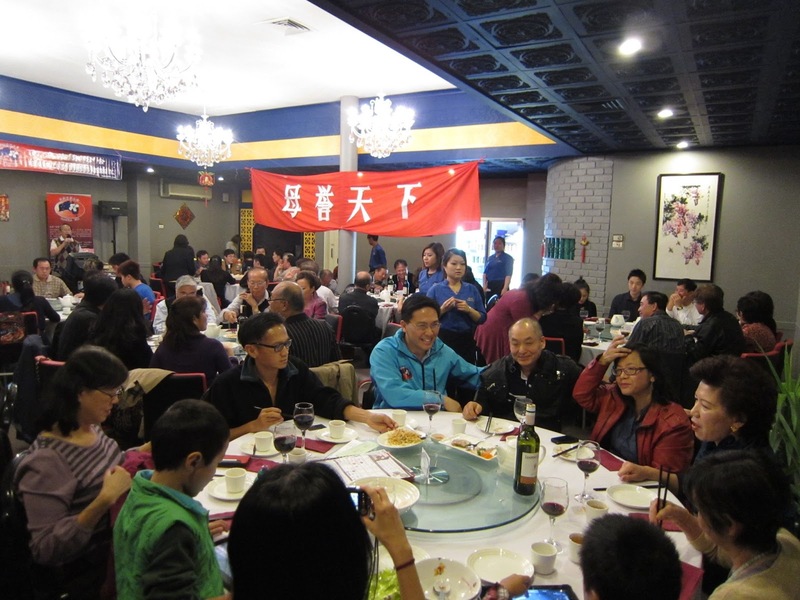 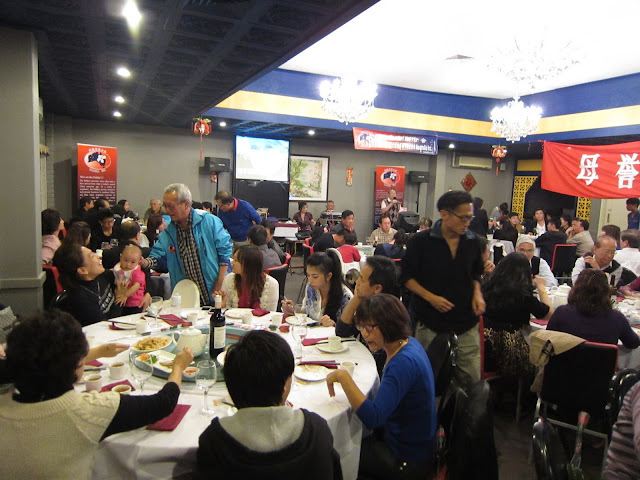 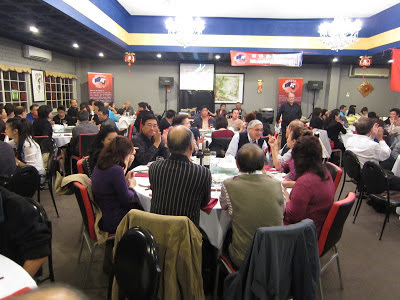 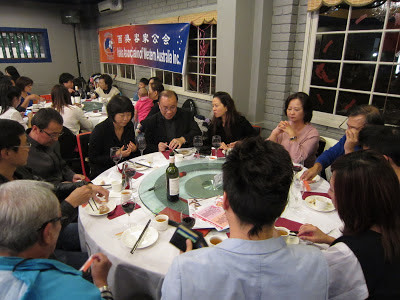 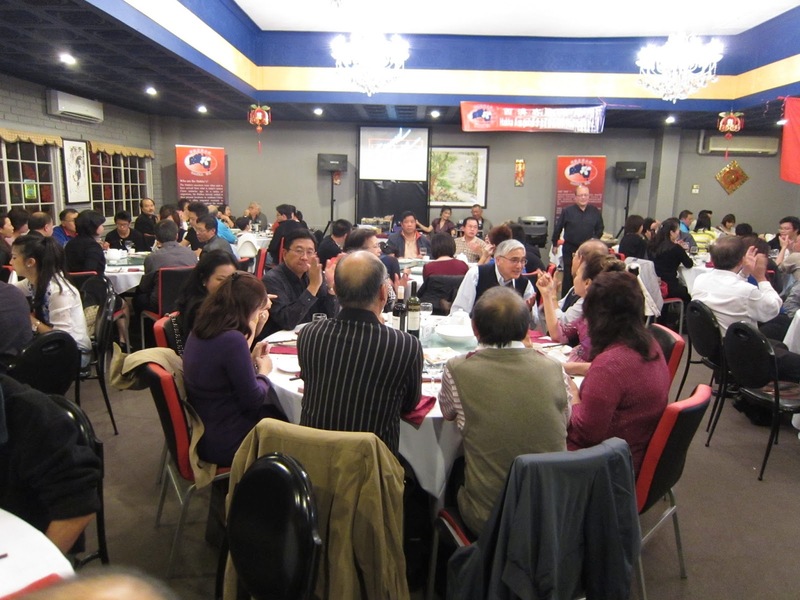 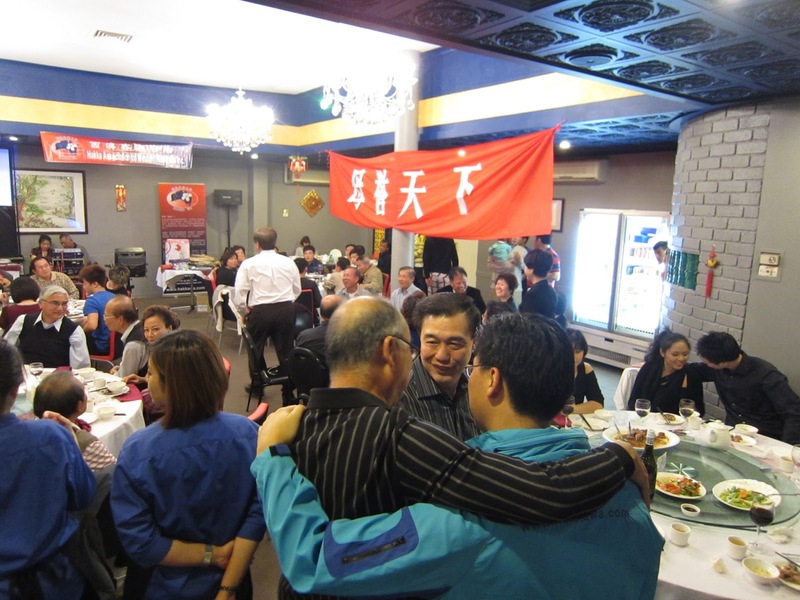 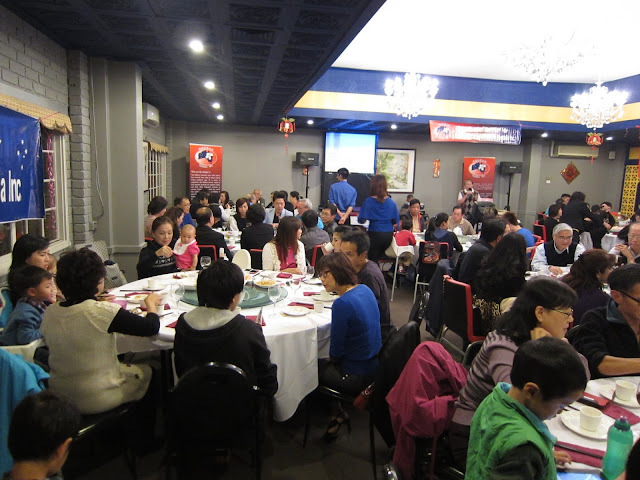 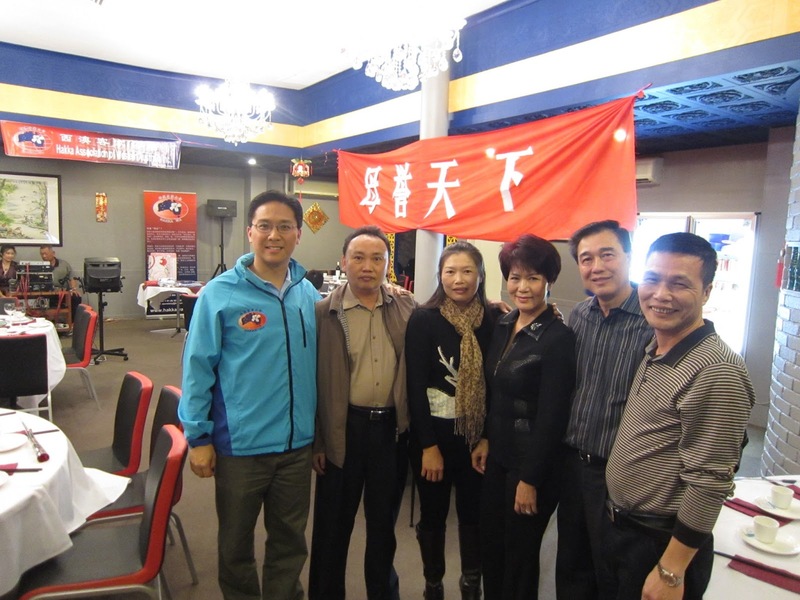 Many thanks to our sponsors and donors, and to all the members who supported the function!